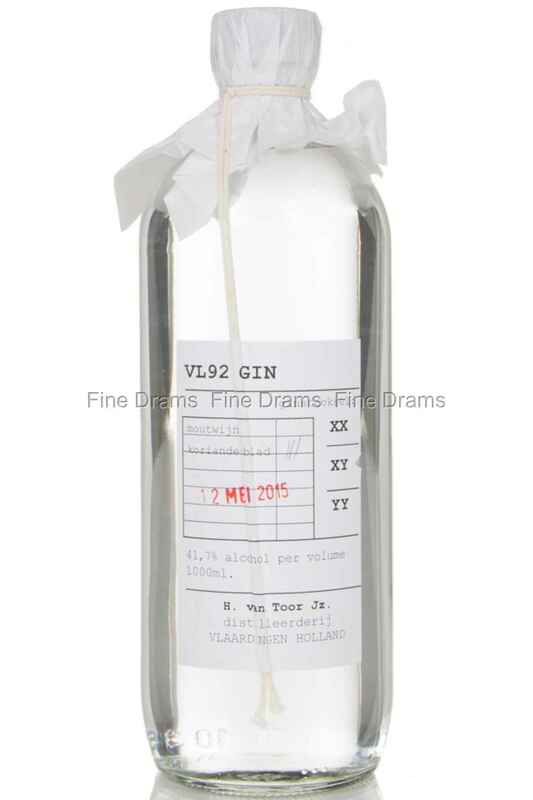 The VL92 Gin is the result of two entrepreneurs, Sietze Kalkwijk and Leo Fontijne, who set out to make the ultimate gin. This gin has its roots deep in the Dutch Genever tradition, and is therefore made from a malt wine-base, from which it gets its intensity and boldness. The defining botanical of this gin is the coriander leaf. This is a 1 liter bottle.